Provost Dan Linzer speaks at Sargent Hall in March 2016. On Monday, the University announced Linzer will lead the Research Corporation for Science Advancement after leaving Northwestern this summer. 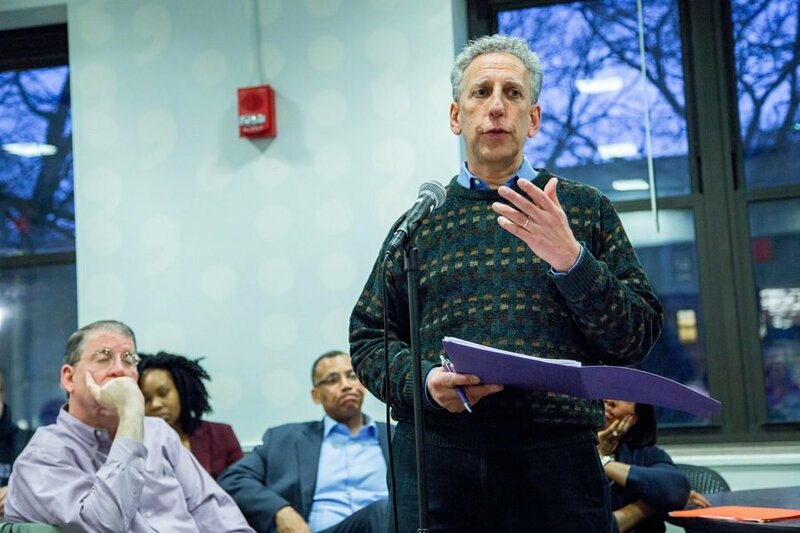 Provost Dan Linzer will head the Research Corporation for Science Advancement after leaving Northwestern this summer, the University announced in a news release Monday. Linzer, who has served as provost since 2007, will serve as RCSA’s president beginning in October, according to the release. The RCSA is a private foundation that funds scientific research. It also supports university faculty research and advocates for scientific education. Before Linzer was provost, he served as dean of Weinberg College of Arts and Sciences for five years. He also taught molecular biosciences at NU.